Char Siew and I started eating "people" food at the start of this year. I call it "people" food as opposed to the commercial dog food that we used to eat. When I was a baby - I ate Science Diet - flavored with Ceasar's food. Then Daddy tried the "organic" dog food that can be bought from Bow & Wow. Due to my allergies - Daddy had to look for alternatives. That is when we started eating "people" food. A human's love for his dogs should manifest in the food that he feeds them. They should be healthy - not necessarily expensive - but must definitely be healthy. "People" food really just refer to food that humans typically eat. Char Siew and I had ground beef or ground chicken. We tried eating them raw but it didn't agree with our tummies. We started to have soft stool. Literature in the internet indicates that this is normal and as soon as we flush out the toxins from our body - we will return to our normal state. It was taking too long that Daddy opted to have the meat cooked. We ate pure ground beef for a month. We didnt like it much. We wanted variety - this is when Daddy introduced vegetables into our diet. He bought Vegetables and used the blender to chop them to bits. This mixture we loved. 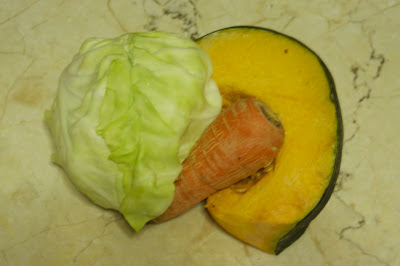 Our favoritr Veggies: Cabbage, Carrot, Squash. Recently - Daddy found the following package in the SM hypermart freezer. They're made of meat but it's one third the price of ground beef. He tried a pack. Our nanny reported to Daddy that the dog food is composed of odd animal parts. It's got mostly flesh but it also has liver, chicken beak, rooster's crown, chicken feet - and a lot more ingredients she can't distinguish. She replaced the ground beef with this dog food and mixed it with the vegetables. The real test of whether the food is good is us dogs. Did we like it? Yes. Nom Nom Nom! Am I allergic to it? No. Did it affect our poop? It actually made it better. So I think we found a winner. We've been eating this for a couple of weeks now - and I think we will continue to eat it from now on. 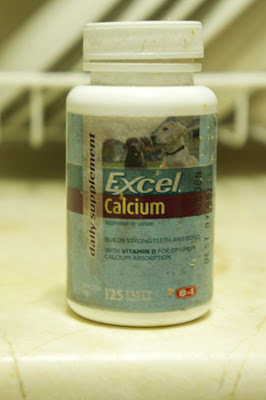 Make sure you give Vitamins to your dogs. 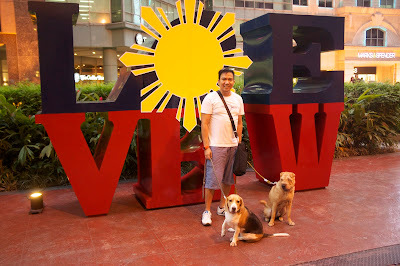 Blogger's Note: A blog post from Midori The Beagle. 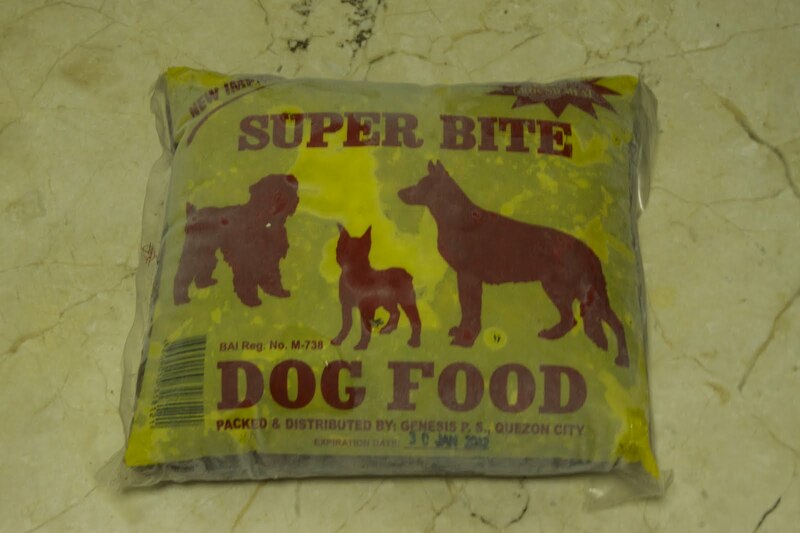 hi, until now super bite pa rin po ba food ng dogs nyo and niluluto nyo po to or pinakukulan man lang bago ibigay sa dog nyo. Hello anonymous. My beagle is overweight - so I switched her to the the obesity formula of Royal Canin. My Shar Pei is still with Super Bite. I boil it before feeding it to him. 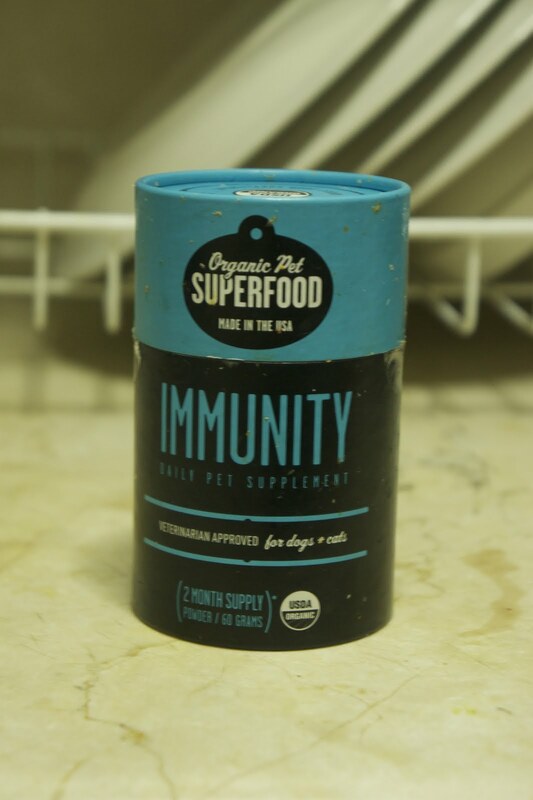 I supplement the Super Bite dog food with pureed vegetables and multivitamins. Hi, I noticed that Super Bite and Royal Dog (Same company?) that has a significantly smaller yield when cooked maybe because of the 78% moisture content. Do you find this odd or maybe it's still too pricey...? I stopped feeding the dogs Super Bite - because I no longer live in Manila - and can't find it in the supermarkets where I live. When we used to give it to them - we give everything to them --- including the broth. And we give them pureed vegetables - so they actually get their fill even if we don't feed the whole pack to them.